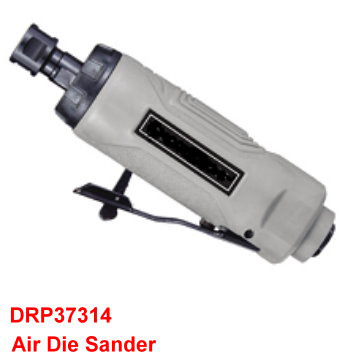 Description： 1/4" Air Die Grinder is designed for porting,weld breaking,and smoothing sharp edges,as well as deburring, polishing and grinding. 2) Safety trigger prevents accidental starts. breaking,and smoothing sharp edges,as well as deburing, polishing,and grinding.